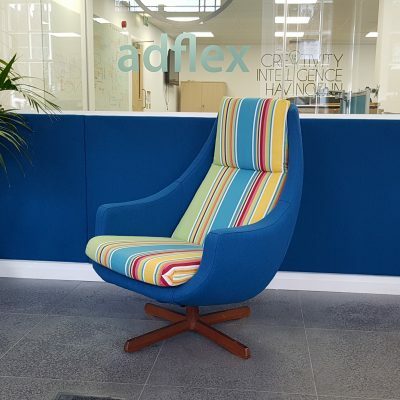 Our passion is helping you create your perfect home, finding out what makes you tick and designing and producing that ideal piece of furniture that will give your home that enviable feel and our Fobbing upholstery work has done that time and time again. As our workshop and office is based in the village, we have been thrilled to be commissioned to create custom made sofas and reupholster old and tired furniture for our neighbours. You may have a piece of furniture which has seen better days, or perhaps it has sentimental value and you cannot bear to throw it away – we thrive on these items and give them the TLC they crave, resulting in stunning furniture to complement any home. We not only work our magic on your old furniture – our team can also create custom-made sofas to suit any room in your home or to fit into an unusual space. Perhaps you have an unusually small bay window and want the perfect chair to fit into the space so you can while away the hours reading in the sunlight? 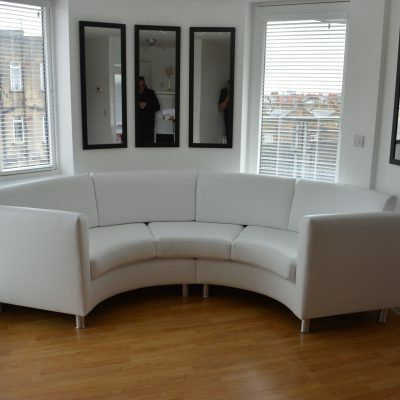 Or maybe you have a large wall and want one huge sofa to fit all the grandkids on? Speak to our team – it’s likely that we have dealt with a similar problem and have the perfect solution for you! Hill Upholstery and Design have a large selection of high quality fabrics for you to choose from to ensure you find the perfect fabric to go with your room. 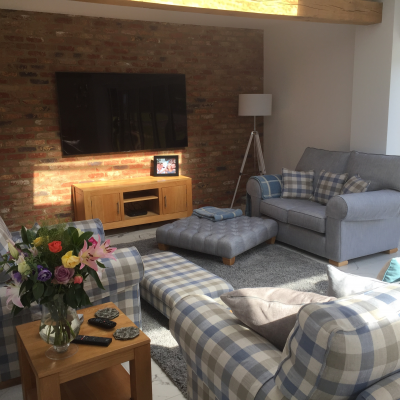 Our Fobbing upholstery work has seen our neighbours in the village receive their perfect furniture that they did not think was possible. Some of our clients have been searching for years for a something to complete a room in their home before speaking to us and realising that the quintessential piece could, in fact, be designed and created by our team. All it takes is for our team to get to know you, find out more about your ideas, thoughts and passions and they can get to work! We employ our team based on their flair for design and their passion for creating unique furniture that our customers love. We feel this passion is shown in the pieces of furniture that we create and those older pieces that we work on and give a new lease of life to. Why not give the Hill Upholstery & Design team a call and find out more about how we can help you with your upholstery and reupholstery. 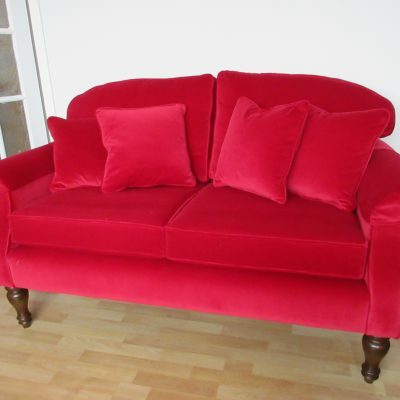 Find out more about our sofa reupholstery. Fobbing is a small, picturesque village in Thurrock, Essex, just a short distance from Stanford-le-Hope and situated between Basildon and Corringham. The village is home to Fobbing Marsh Nature Reserve which is managed and protected by Essex Wildlife Trust. A big thank you to you and all at Hills for the lovely job you did on my sofas & armchair it's just like new. Every one from the office staff, upholsterers and delivery guys have all been so professional and helpful I would thoroughly recommend you. Thanks again for a great job.